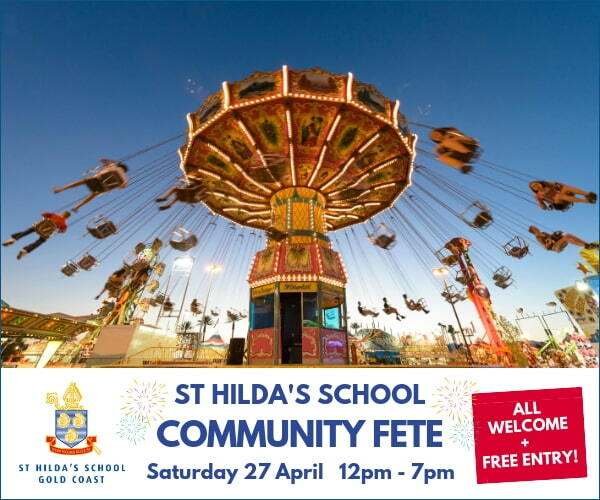 The St Hilda’s School Community Fete is back Saturday 27 April 12pm-7pm with awesome rides, great stalls and carnival fare, live music and entertainment, and even a fireworks display! From cake box decorating and homemade cakes and goodies to book stalls, jewellery, homewares, handbags and a massive second-hand uniform sale, you certainly won’t go home empty handed. Try your luck in the legendary Cent Auction – there are over 100 prizes to be won! 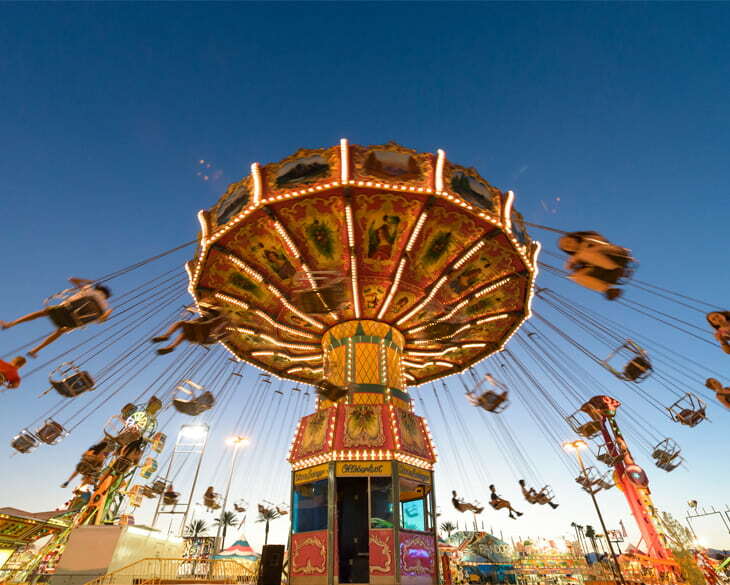 For all of the details about the St Hilda’s School Community Fete – including how you can score five hours of unlimited rides for just $35 – head to sthildas.qld.edu.au. Australian Industry Trade College Open Day Join the Fiesta at Little Mexico Restaurant with the 1029ers!